Established in 1999, our Fitness Consultancy is the backbone of the TORQ brand, specialising in educating athletes and physically active people of all ages and abilities on how to prepare themselves physically for optimal performance gains. Our experience in cycling-related disciplines is second to none and over the years, we have worked within Road Cycling, XC Mountain Biking, Downhill Mountain Biking and Cyclo Cross to name a few. Although our fitness testing services and passion traditionally lie within Cycle Sport, the principles of endurance training and nutrition hold true for all endurance disciplines, so please don’t hesitate in contacting us using one of the methods below if you would like to discuss how we might be able to help you. From Fitness testing to Education Seminars, we have a package to suit. TORQ Performance Consultancy was launched by our Managing Director, Matt Hart in 1999, when he applied his Sports Science degree, 10 years of Fitness Consultancy in the City of London and Elite level XC Mountain Biking racing experience to a cutting-edge, unrivalled coaching service. Despite TORQ now being better known for its Performance Nutrition range, the TORQ Performance Consultancy still remains at the core of our business, making us incredibly unique and comprehensive as a performance brand. Our now renowned, Performance Nutrition products were launched directly as a result of the knowledge and experience fostered from our Performance Consultancy, as we identified the interaction between training and nutrition in generating optimal training adaptation. We are continuously working with athletes and physically active people to deliver an unprecedented level of coaching and nutritional support. Within the sports nutrition market, TORQ is renowned for its meticulous attention to detail and the same has always held true for our Performance Consultancy. Communication and education is a key philosophy for us at TORQ, as we endeavour to build relationships and educate you. You are encouraged to learn how one achieves excellence through training and nutrition rather than us just telling you. We want you to be more rounded in knowledge and capable of understanding your own body and hence less reliant on us in the future. We are very scientific and research-led in our approach to training and adaptation, however we recognise that you must relish the time you dedicate to training. We will work hard with you to work out a structure that fits in with your lifestyle and provides optimal physiological gains. At TORQ’s Performance Consultancy, we focus on the development of endurance performance, through education, coaching and of course the use of dedicated Performance Nutrition products. We understand endurance sports and what it takes to build a superior physiology. With each of our coaches achieving a Bachelor of Science (BSc) Degree or above, whilst also having experienced life as a competitive endurance athlete, TORQ’s coaches have a unique ability to understand intellectually what is required to get you to the highest level of achievement as well as the empathy and practical considerations essential to comprehending the bigger picture. Matt, founder and Managing Director of TORQ, boasts an impressive 25 years of coaching experience, working with a wide variety of athletes who’ve wished to compete across many different disciplines. 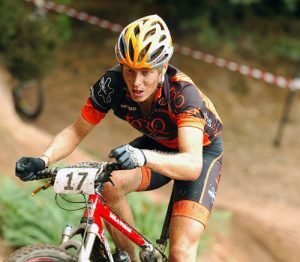 The former Pro/Elite level cross county mountain biker, completed his BSc (Hons) degree in Sport and Exercise Science, applying his degree to the development of TORQ’s performance fitness consultancy and nutrition range. Furthermore, Matt may also be recognised for his work as a journalist for many well-known fitness publications. 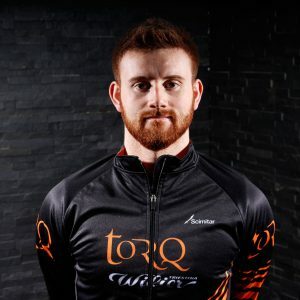 Marcus is a recent addition to the TORQ performance coaching team. After graduating with a Sport and Exercise Science degree from Liverpool John Moores University, ranked 6th in the world for Sport & Exercise Science Research (2017), he began to apply his knowledge and experience, to his love of working with athletes in the applied field. Marcus’s interests lie deeply within physiological adaptation to training, and performance nutrition, identifying how he can work with athletes and the physically active to meet performance targets. Marcus also has 7 years of road racing experience, racing amongst an elite field of riders. 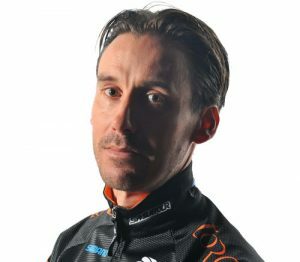 Anthony, one of TORQ’s longest serving coaches (11 years), like Matt, has coached riders wishing to compete over vastly varying disciplines, from elite road cyclists to epic endurance riders wanting to compete in the Race Across America (RAAM). Whilst racing as an elite XC mountain biker, Anthony was completing his BSc (Hons) Sports Development and Coaching degree. Anthony has also completed his OTC mountain biking leadership and CTC mountain bike skills coaching qualifications. Anthony’s vast knowledge and racing experience has enabled him to coach a diverse range of athletes, understanding the physiology, but also the empathy required to develop a wide range of athletic performers. 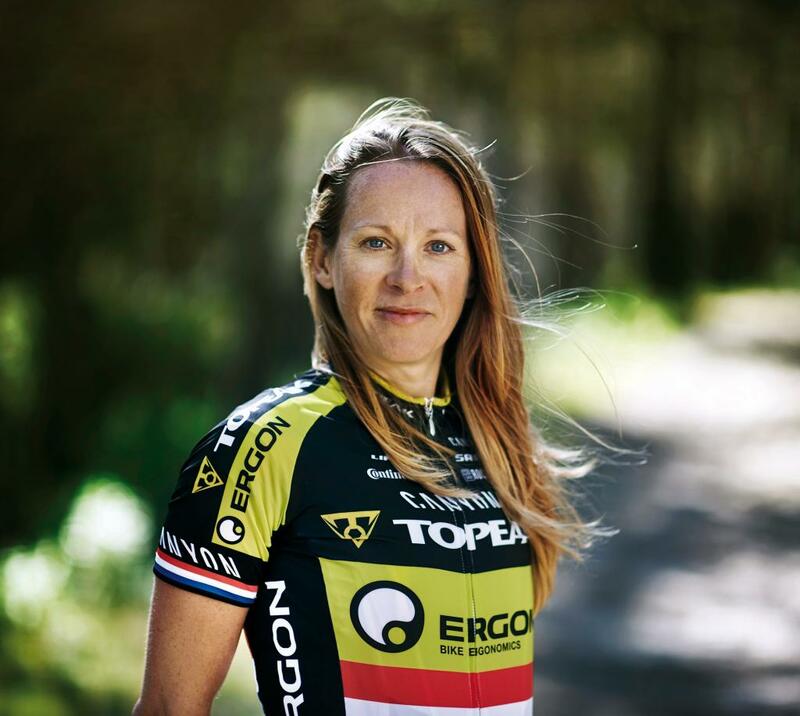 Sally, is a professional mountain bike rider from the UK, specialising in Marathon Stage Races held all over the world. Riding for the German based team, Topeak Ergon Racing Since 2009, Sally has developed an exceptionally well respected palmarès including; European Marathon Champion (2016), 2x Sliver World Marathon Championship medals, 4x European Championship medals, 16x UCI World Marathon Series Wins, 5x British Marathon Championship Medals, 5x Transalp Wins, 3x winner of the Leadville 100 and 2x Cape Epic Wins. After gaining an abundance of knowledge within nutrition, training, race preparation and race execution through her racing, Sally thrives to deliver her gained knowledge and expertise to those also wanting to succeed in their personal goals. Sally also boasts a PhD in Psychology and uses her knowledge gained as a scientific researcher to further enhance the performance of the athletes she works with. Jon boasts a wealth of experience having worked as an endurance performance coach for 12 years. Graduating with a BSc Sport Science degree and now completing his Athletic Development and Peak Performance Masters, Jon maintains an archive of academic knowledge. Furthermore, Jon has extended his quota of qualifications with UK athletics, British Cycling and British Triathlon. 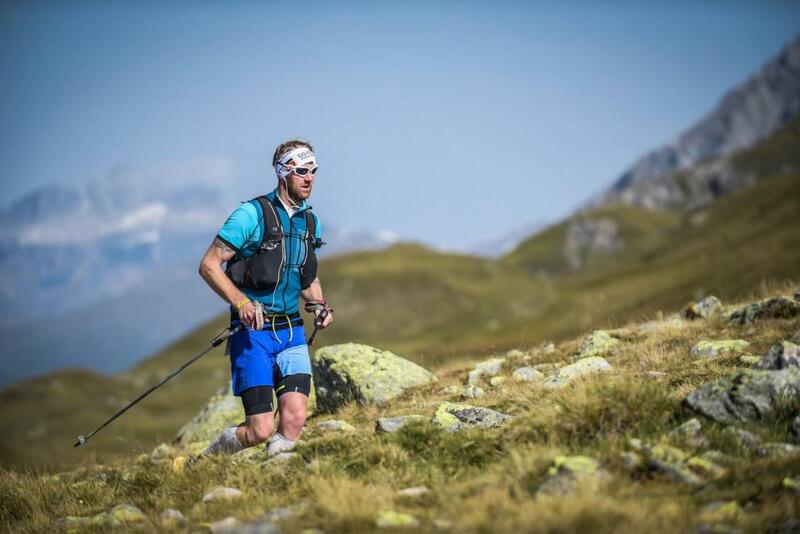 In addition to Jon’s qualifications, he has raced multiple Ironman 70.3’s, MTB XC, Craft Transalp, and ultra-marathons, pushing his physiological boundaries against extreme environmental conditions at Everest base camp, Mont Blanc and European open waters. Jon’s passion for all endurance sports allows him to cross over training methodologies allowing for the optimal training adaptation to athletes. RST Sport is a cycling specific coaching company based in the south of England. Established in 1998 by Ric Stern, RST continues to provide quality coaching support from grass roots to world class athletes. Boasting a wealth of coaching success, Ric and his team maintain an evidence-based approach, employing a paper to podium coaching model allowing for a holistic approach to sports coaching. Not only do RST provide a plethora of expertise in the field of sport science, but Ric and his team often write for cycling related publications offering honest reliable advice to their readers. 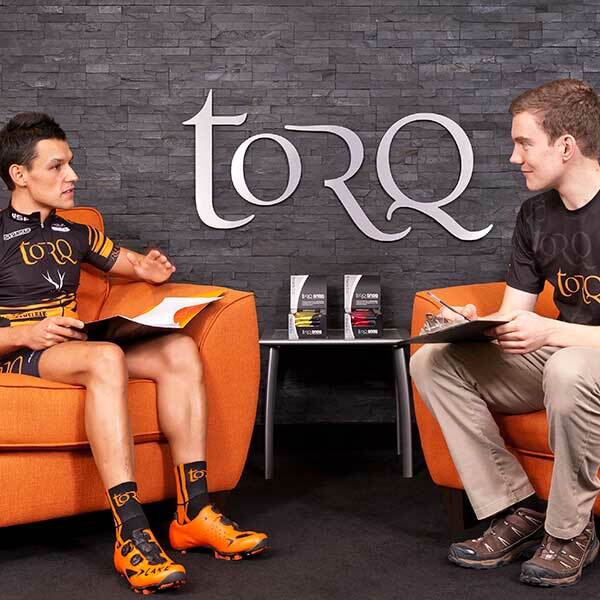 There is no pressure on you to commit to ongoing coaching with TORQ if you come to visit us. It may be that you want to sit down, discuss your individual situation and understand what fundamental steps need to be put in place to get you to the next fitness level and we can offer this with or without a bolt-on coaching package. By the same token, an assumed level of knowledge is essential before we start coaching you and this is what the Comprehensive Performance Package day with us is all about. We will provide you with a solid knowledge base and you can decide how much help you would like from us in applying it to your training and lifestyle. We kick the day (9am to 5:30pm) off by sitting down and gaining an understanding of your individual needs through completing a review of your training/racing history, self-evaluated strengths and weaknesses, future goals and the time you have available to dedicate to training. You will then complete a Lactate Threshold test, 6 Second Peak Power test and an Anaerobic Threshold test. This allows us to identify your current fitness parameters. 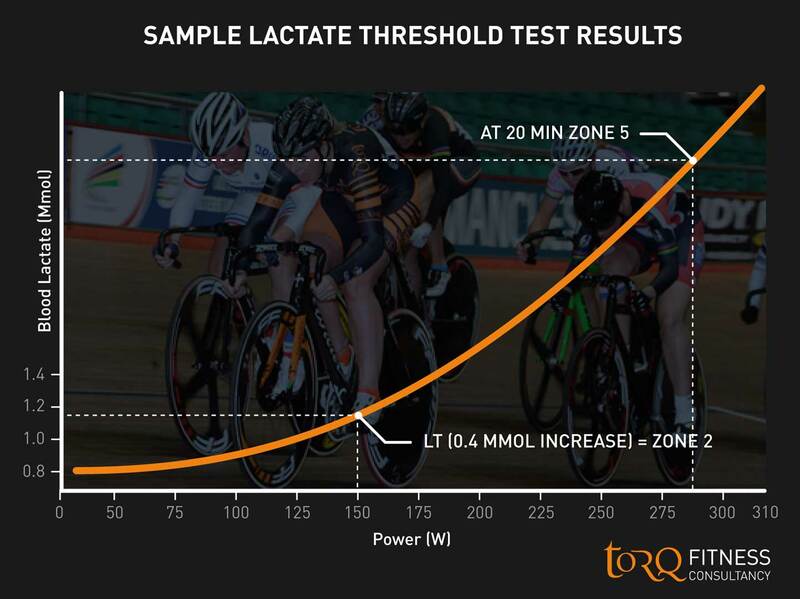 The Lactate Threshold test is quite gentle and looks at a deflection point in your blood lactate/power curve, which helps us to calculate which fuel source (fat or carbohydrate) you lean towards for endurance performance. The 6 Second Peak Power test identifies the maximal power you can produce via the utilisation of an energy system called the phosphocreatine (PC) system. The Anaerobic Threshold test requires significant psychological focus and identifies the average power you are able to sustain over a 20-minute period. Once your baseline fitness has been tested, we analyse and discuss your results over lunch and then go on to cover 4 key fundamental educational topic areas which directly impact performance; Training Theory, Energy Systems, Performance Nutrition and Periodisation and Peaking. Along with your new fitness testing data and an abundance of performance education knowledge, you will also be entitled to a 35% product discount on all TORQ Performance Nutrition products with your Comprehensive Performance Package. Understanding training theory is fundamental to improving your fitness. Learn how the training process works, and how to manipulate elements of the training and recovery process to maximise adaptation. Gain an insight into muscle cells. Identify how muscle cells work allowing us to produce energy, when they are used, and the fuel sources required for different exercise intensities. Performance nutrition allows you to gather a clear understanding of different nutrients required for training and competition. We also identify how these nutrients can be manipulated to offer advantageous adaptations to training. Do you struggle with structuring your training? Here we supply guidance on how to arrive at races and events in your best possible condition, with key considerations to physiology and psychology. Monitoring fitness progression is paramount to achieving your goals and developing your training plan. How do you know what areas to train, if you don’t have an accurate understanding of your numbers? If you have already completed our Comprehensive Performance Package and would like to reassess your training parameters at a later date, you can return to TORQ’s physiological testing suite to complete another Half Day Fitness Re-test so that we can update your training zones. 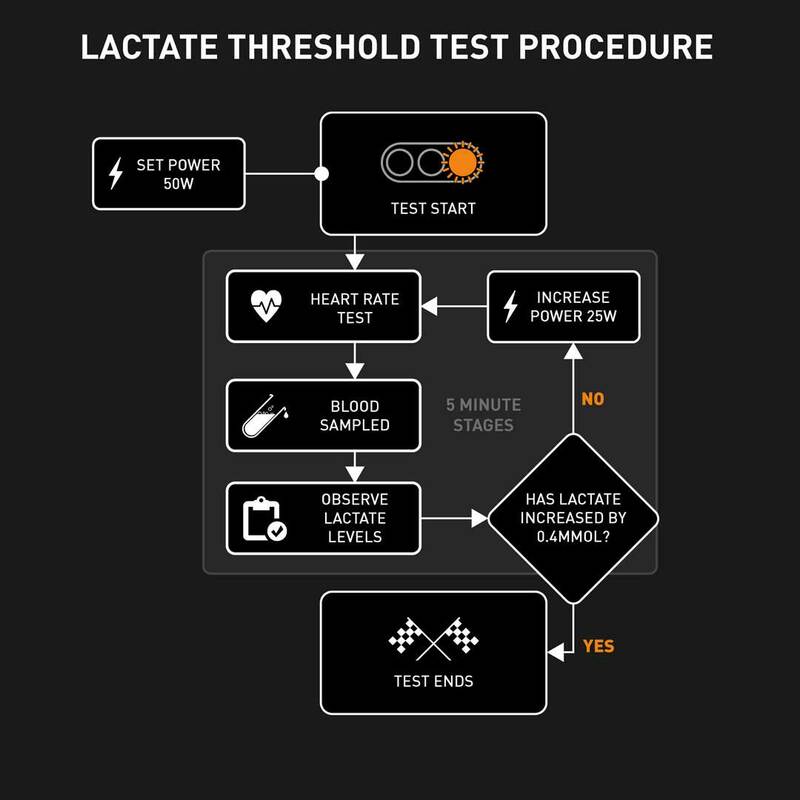 Just like the Comprehensive Performance Package you will complete Lactate Threshold Test, a 6 Second Peak Power Test and an Anaerobic Threshold Test. All fitness tests will be completed in identical condition to your initial fitness testing bout heightening test – retest validity and reliability. Monitoring fitness progression is crucial to your development if you have a specific goal in mind. Not only does feedback on your performance tell you whether the training you have been completing is getting you fitter, new data points are necessary to progress your training to the next level, as you plan for new goals. Along with your new fitness testing data and new set goals, you will also be entitled to a 35% product discount on all TORQ Performance Nutrition products with your Half Day Fitness Re-test. If you do decide to continue working with one of TORQ’s experienced performance coaches, we offer 4 coaching options. Our coaches will build an individualised training plan based around your current fitness and your personal goals. Using Today’s Plan, a user friendly, cloud based, performance and analytics system, we input and monitor your daily training sessions that you can access at any time via an internet connection. Today’s Plan has been developed by Mark Fenner, one of Australia’s leading endurance sports coaches and Performance Director of our sister company, TORQ Australia. Today’s Plan offers detailed graphical and analytical feedback, but please don’t worry if this isn’t your thing. TORQ’s Performance Coaches love working with athletes and physically active people, teaching them to monitor training progression, so we will be happy to educate and advise using the detailed analytical feedback platforms produced by Today’s Plan. If you don’t wish to work with a TORQ coach, you may consider using the TORQ Today’s Plan Generator. This is not a plan built by a coach, so doesn’t utilise a coach’s expertise or experience and does not include any follow up, but does use Today’s Plan’s algorithms, which are based on solid scientific principles, to create a plan for you based on your time available and goals for the season. This option also gives you access to all of Today’s Plan’s analytics tools/services and is our lowest cost option. You can start building your own plan now by clicking the link below. TORQ’s Half Day Education Seminars may just provide you with the “missing piece” to the complicated puzzle of ensuring good health, improved endurance training and competition performance. We understand that no two people are the same, however the underlying mechanisms surrounding training, competition and performance do remain similar between individuals. In understanding this, we have compiled four key topic areas underpinning performance into a compact half-day educational seminar (4 Hours). TORQ’s performance coaches often hear many misconceptions regarding training, nutrition and human physiology alike. 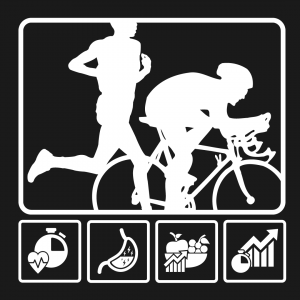 To try and combat the common myths of the endurance sports world, the Half Day Education seminar is designed to offer clear take home messages, and an abundance of information that you can apply to your own training. Continuing our philosophy that education and understanding is paramount to athletic development, our coaches maintain a Bachelor of Science Degree or above, working tirelessly to offer clear and trustworthy sources of information. Our Half Day Education Seminars will provide you with an in-depth breakdown of Training Theory, Biological Energy Systems, Performance Nutrition and Periodisation and Peaking. Understanding these these topics will provide you with the scientifically backed, race proven components to correctly structure your training, manage nutrition (leading to improved body composition), assist you with race preparation techniques and improve your understanding of how your body utilises various fuels to power exercise. 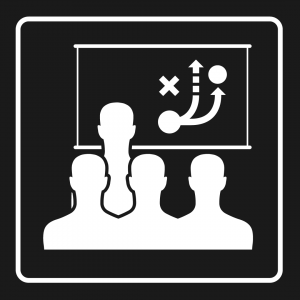 If you decide to book a Half Day Education Seminar, you can choose from a 1:1 session with a dedicated TORQ Performance Coach, up to a team booking of 8 people (1:8). 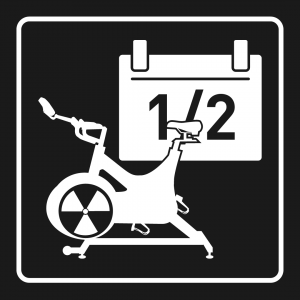 Having the flexibility on booking numbers is perfect for solo training individuals and endurance sports teams alike. TORQ’s Half Day Education Seminars have proven to be an exceptional team building exercise during pre season training, motivating both individuals and teams, for the new season ahead. Along with an abundance of performance education knowledge, you will also be entitled to a 35% product discount on all TORQ Performance Nutrition products with your Half Day Education Seminar. We have a performance coaching package to suit all types of athlete. From those wanting to simply improve general fitness wanting a bespoke weekly structure, to those requiring detailed performance analytics and comprehensive one to one support and planning in order to compete at the highest standard. 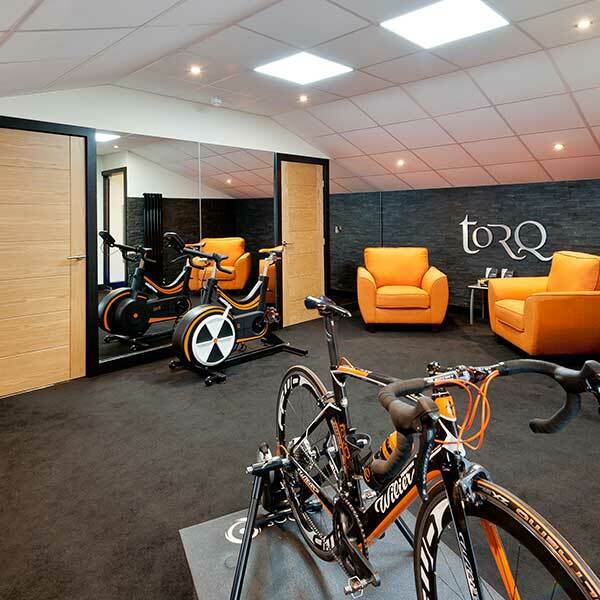 TORQ Fitness Consultancy is based just across the Shropshire/Powys boarder on the outskirts of the village of Bryn Mawr in Powys.